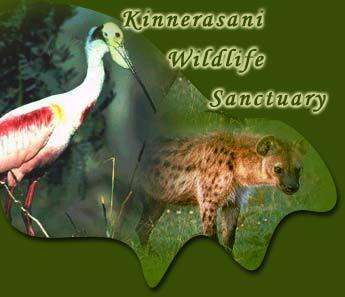 Coringa Wildlife Sanctuary : - This sanctuary is located nearby Kakinada and is part of the Godavari River. There is a luxuriant Mangrove forest which homes to rare species. Animals like crocodile, fishing cat and sea turtle are found here. 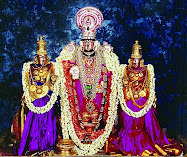 Eturnagaram Sanctuary : It is situated in the Warangal District in Andhra Pradesh. It is covered with deciduous trees like teak and bamboo. Some exotic animals like the tiger, antelope, bear and the black buck are noticed in this sanctuary. Gundala Brahmeswara Sanctuary :- Located between the districts of Prakasam and Kurnool, this sanctuary features woods of deciduous trees like teak, albizzia, shisham and bamboo. The major animals found here are tiger, panther, monkey, chinkara and a variety of reptiles. Indira Gandhi Zoological Park : This sanctuary is very close to the Vishakhapatnam railway station.